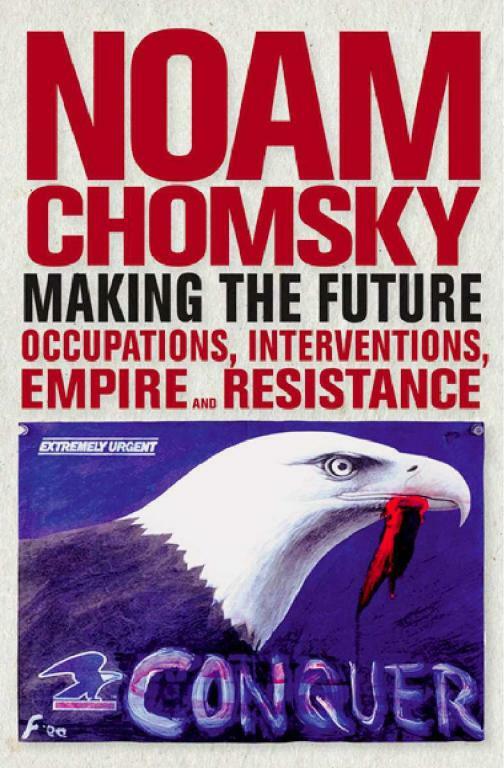 Taken together, Chomsky's essays present a powerful counter-narrative to official accounts of the major political events of the past four years. Laced throughout his critiques are expressions of commitment to democracy and the power of popular struggles. "Progressive legislation and social welfare," writes Chomsky, "have been won by popular struggles, not gifts from above. Those struggles follow a cycle of success and setback. They must be waged every day, not just once every four years, always with the goal of creating a genuinely responsive democratic society, from the voting booth to the workplace." Making the Future is a follow-up to Interventions, published by City Lights in 2007 and banned from Guantánamo Bay by U.S. military censors. Both books are drawn from articles Chomsky has been writing regularly for the New York Times Syndicate, but which go largely ignored by newspapers in the United States. Making the Future offers fierce, accessible, timely, gloves-off political writing by one of America's foremost intellectual and political dissidents.